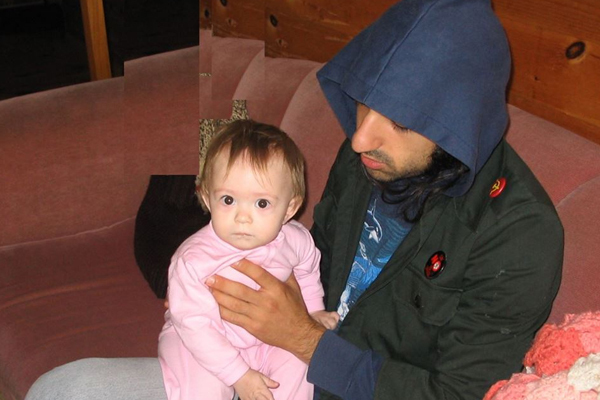 Not too long ago, Ethan Kath released the first Crystal Castles song since Alice Glass left the band, including a statement alongside it that came across as a little bitter. Despite him deleting the comments he made, Glass took to Twitter, saying “Manipulative statements about my contributions to the band only reinforce the decision I made to move on to other things.” Needless to say, things weren’t looking all that good between the ex-musical partners. In an interview with i-D magazine, she did say that she left so she could “be herself,” and Kath seems to agree that to a certain degree she was indeed “living a lie.” Despite her comments following the hastily deleted statement, he stressed that he’ll “always love her,” and that he “sincerely want[s] her to do well and be happy.” He seems to be as excited to see where she’ll be going as a solo artist as the rest of us.